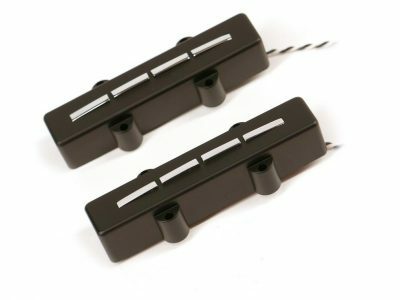 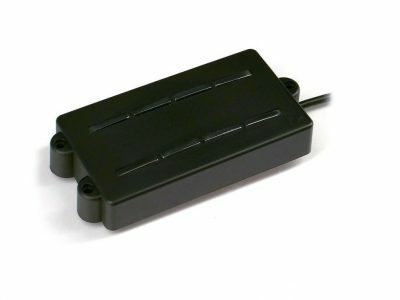 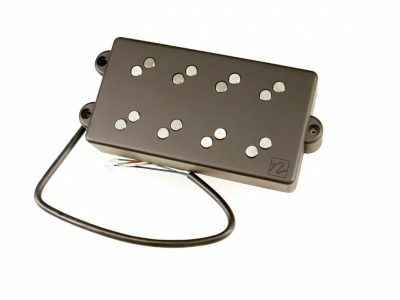 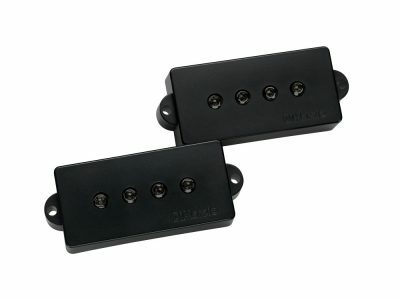 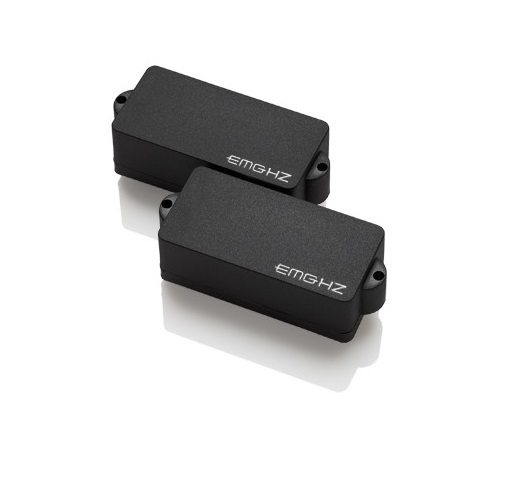 The EMG PHZ bass pickup is the passive cousin to our original P design. 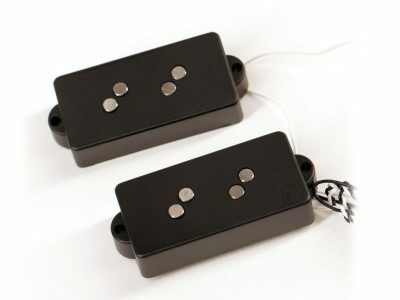 This P pickup covers a wide sonic palette of classic and modern bass sounds – with the feel and dynamic control you expect from a passive pickup. 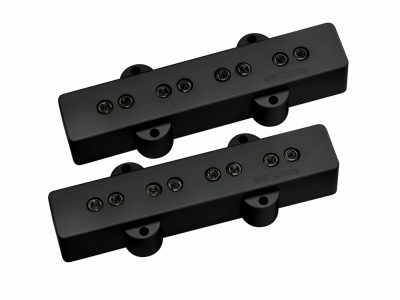 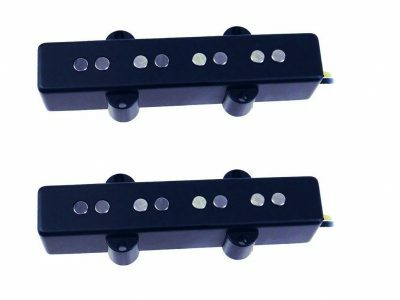 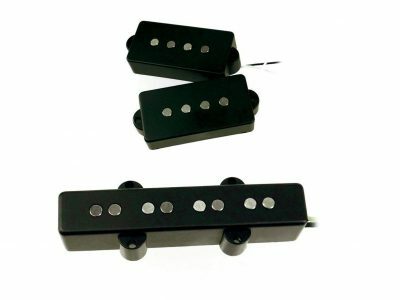 Because the PHZ utilizes alnico magnets coupled with short, squat coils, the tone has a lot of high-end articulation, warmth, and incredible low end punch.